FIXYOURTHINKING.COM / Need a brain? Borrow mine! 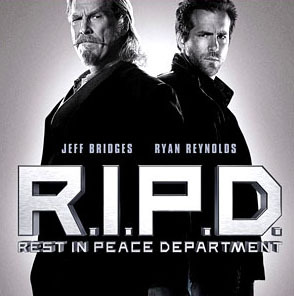 : R.I.P.D. is D.O.A.